Dr. Phillip Grossman grew up in the Sonora area. 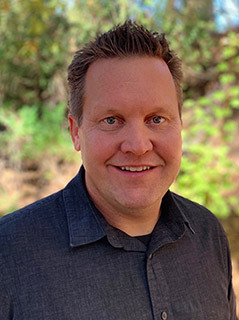 He graduated from Loma Linda University School of Dentistry in 2002, and then completed a residency in Advanced General Dentistry at Madigan Army Medical Center in Washington State. He served as a Captain in the United States Army for three years, providing dental care for the soldiers stationed at Fort Lewis, WA. 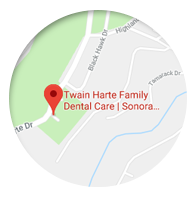 Upon completing his military service he and his family decided to move back to Tuolumne County, and he has been proud to be a part of Twain Harte Family Dental Care ever since. Dr. Grossman has volunteered his services as a dentist both locally and abroad in Mexico, Bangladesh, and Africa. He looks forward to many more opportunities to provide dentistry in underserved areas.